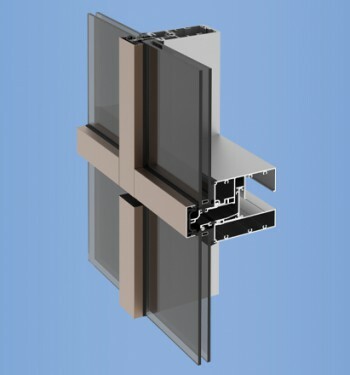 YSK 750 is a complete slope glazed framing system designed for walls with long rafters. 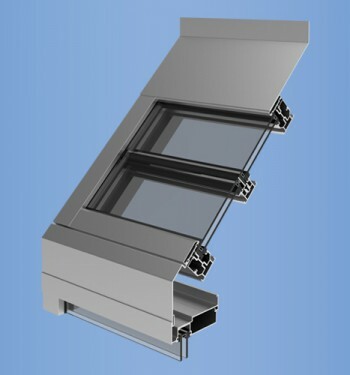 The system incorporates an integral gutter that may be set directly down onto a curb or on top of a vertical curtain wall. YES 40 FS (1-3/4” x 4”) is a center set, flush glazed storefront framing system designed primarily for 1/4” glass or infill panels 1/4” to 3/8” thick. 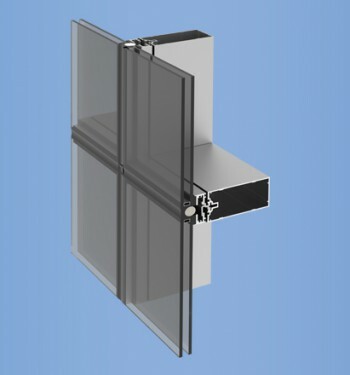 YES 40 FI (2" x 4") is a center set, flush glazed framing system developed for 1" insulating glass and other types of infill panels of varying thicknesses. 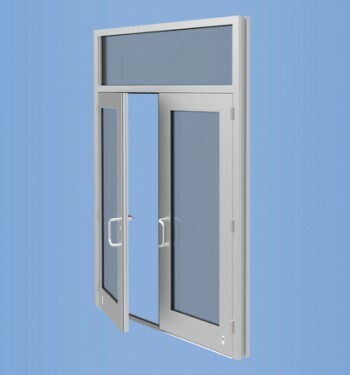 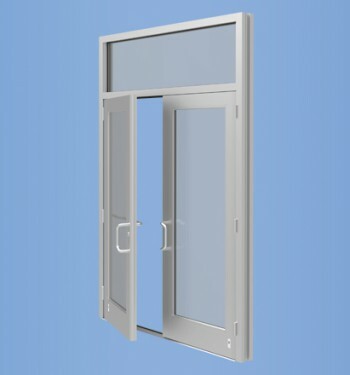 YES 600 is a thermally broken front loaded storefront system for 1" insulated glass. 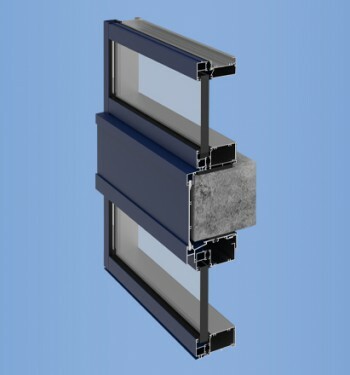 YHS 50 FS is a high performance monolithic storefront system designed and tested to meet the most demanding conditions. 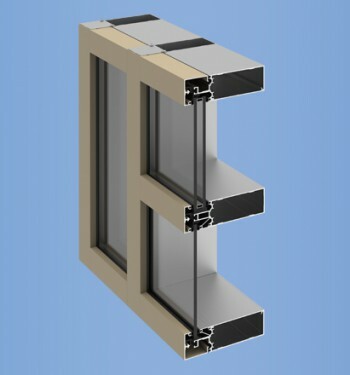 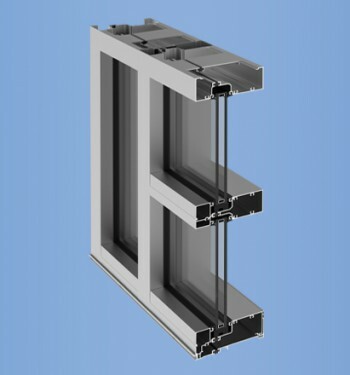 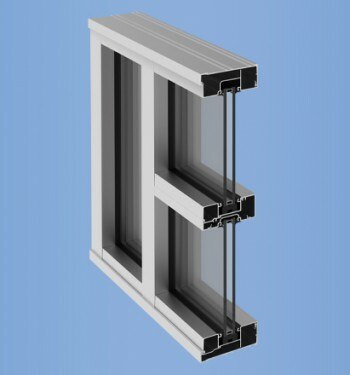 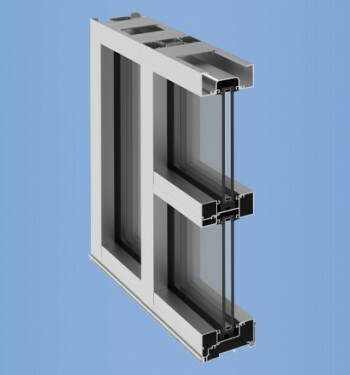 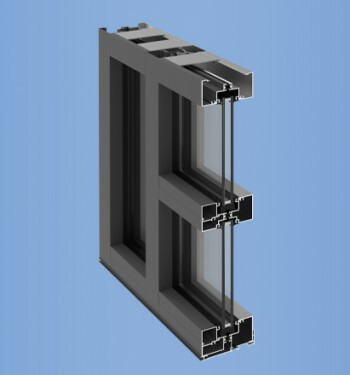 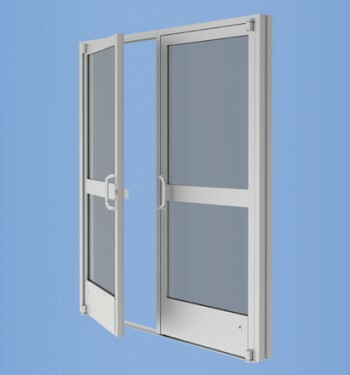 YES 20 is a complete sash system intended to provide a framing system for single lites of glass. YKK AP’s family of storefront products is now more versatile with the addition of an energy efficient 6" offset product. 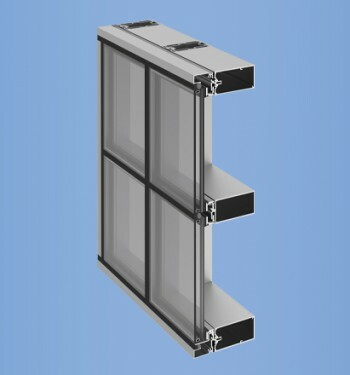 This helps maximize energy performance and blend with the aesthetics of curtain wall. YES 45 CS (1-3/4”x 4-1/2”) is a center set, can or ribbon storefront framing system designed primarily for monolithic 1/4” glass or infill panels 1/4” to 3/8” thick. 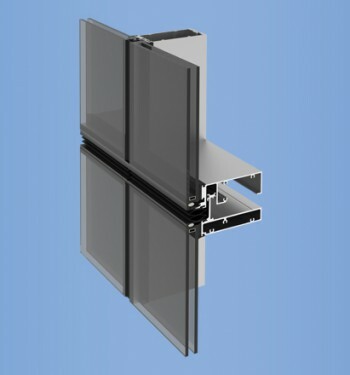 YES 45 CI (2” x 4-1/2”) is a center set, can or ribbon storefront framing system developed for 1” insulating glass and other types of infill panels of varying thicknesses. YCN 40 T is a thermally broken, offset, front loaded ribbon window framing system designed for a clean, open look without exposed fasteners. 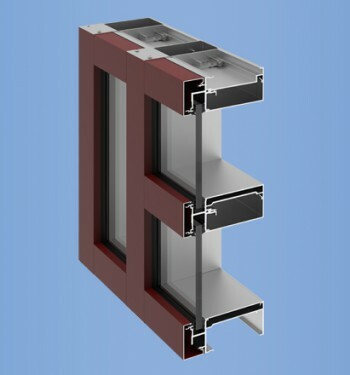 YWE 60 T is a thermally improved window wall system designed and engineered to meet the design challenges of today’s new buildings. 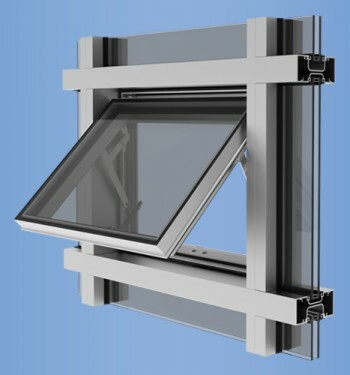 The system is capable of spanning from floor to floor, even at higher design loads. 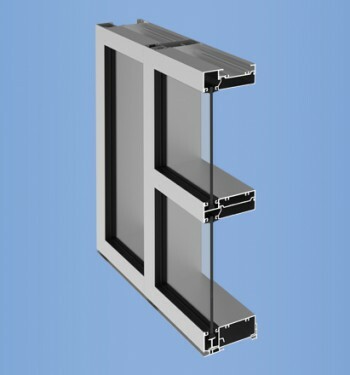 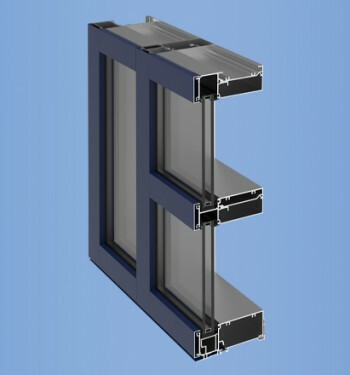 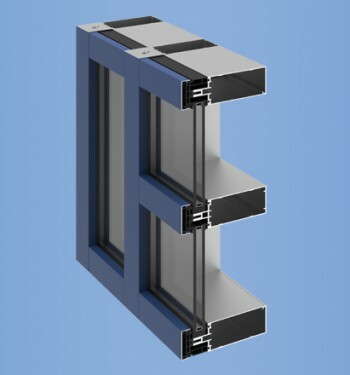 The YWW 45 T system is designed specifically to meet the performance requirements of window walls for multi-story buildings. 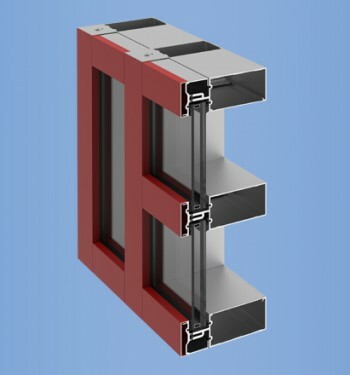 YWE 40 T is a thermally improved window wall system designed and engineered to meet the design challenges of today’s new buildings. 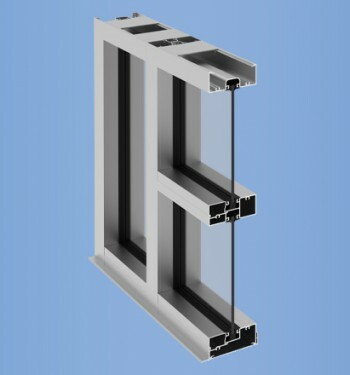 The system is capable of spanning from floor to floor, even at higher design loads. YCW 700 combines the strength and flexibility of a curtain wall with the excellent thermal characteristics of a thermal clip system. 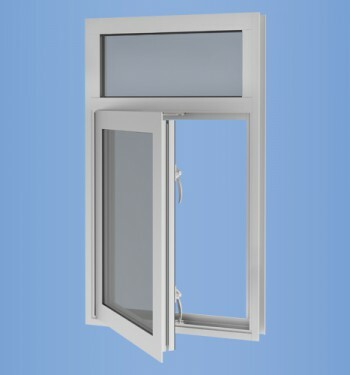 YOW 225 H windows have been designed and engineered to the highest standards so as to provide a window that will be worry free. 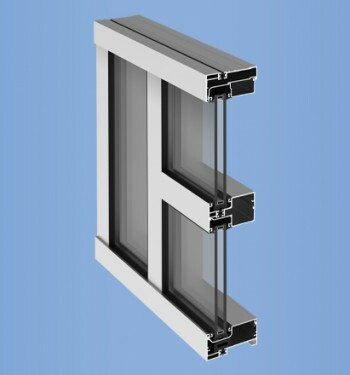 YFW 400 TU thermally broken fixed windows are fully tested in accordance with AAMA standards achieving an AW rating. 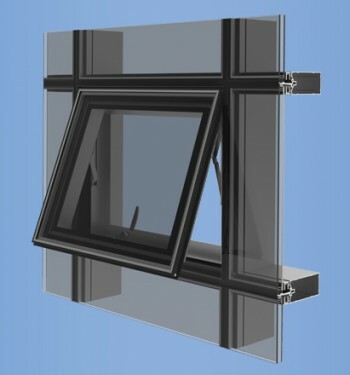 This fixed window was designed and engineered to be elegant with a 1-3/16" sightline and to be efficient with superior air and water performance. 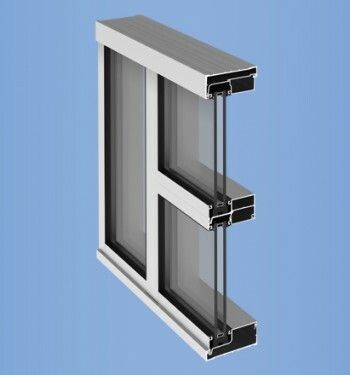 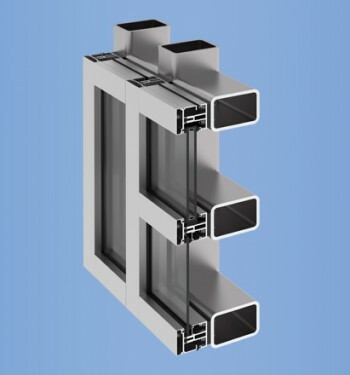 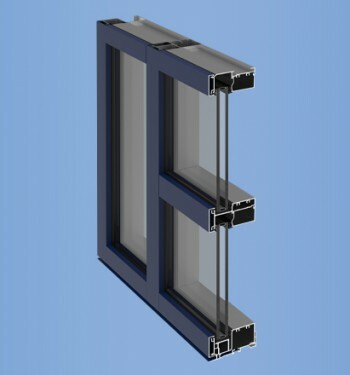 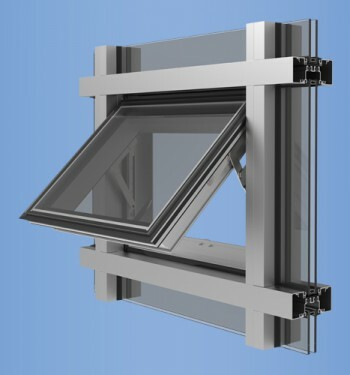 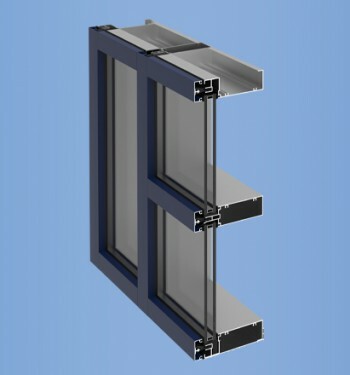 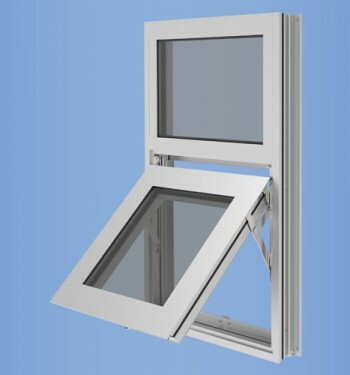 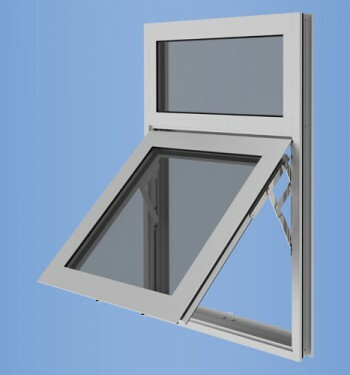 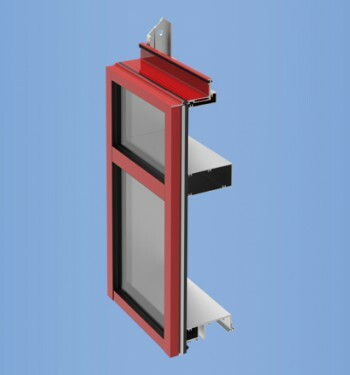 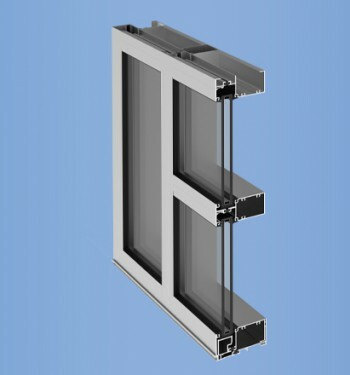 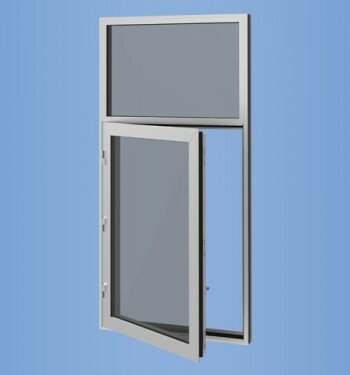 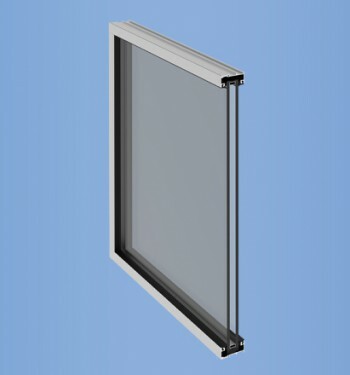 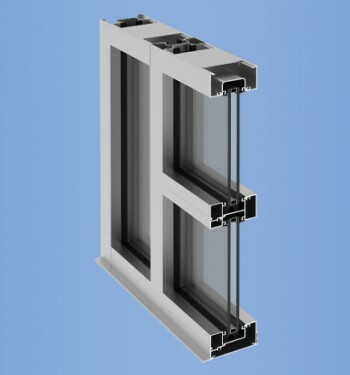 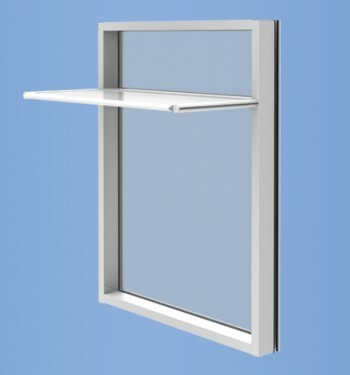 The YVS 400 TU Hung Window is designed to tilt in for easy cleaning of the exterior glass surfaces from the inside of the building without removing the sash. 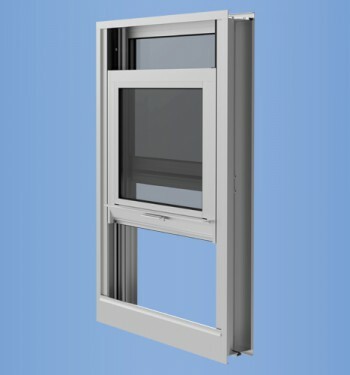 The YVS 410 TU Hung Window is designed to capture the side rails of the sash, providing a high level of security and dependability for both new construction and renovation projects. 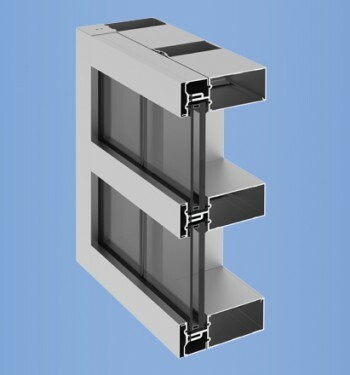 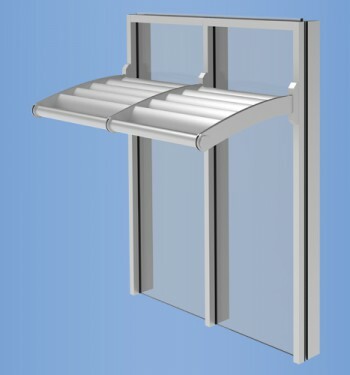 The YES SSG Vent enables designers to provide ventilation to architectural aluminum wall systems without adding the large sight line of traditional windows. 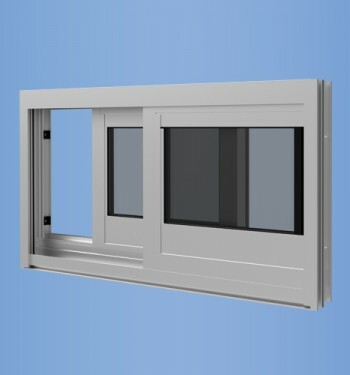 YPI 1500 is an interior secondary access panel window system designed for new and retrofit installations where enhanced thermal (heat and cold), sound (acoustical), or privacy performance are critical to occupant comfort. 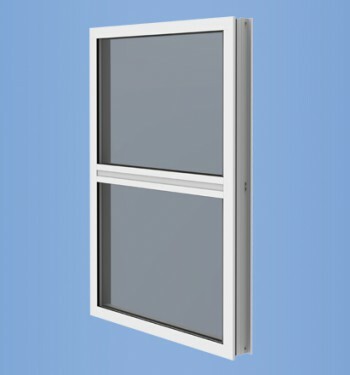 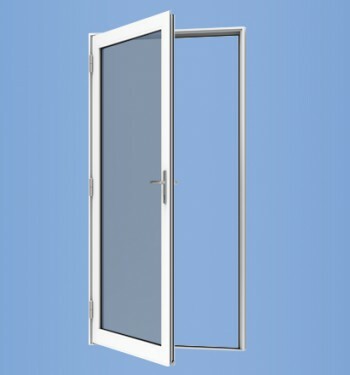 YOW 225 windows have been designed and engineered to provide a quality window that will be worry free. 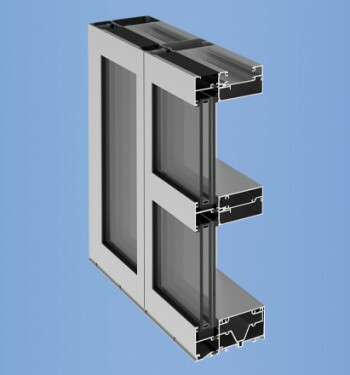 The windows may be glazed with either monolithic or insulating units. 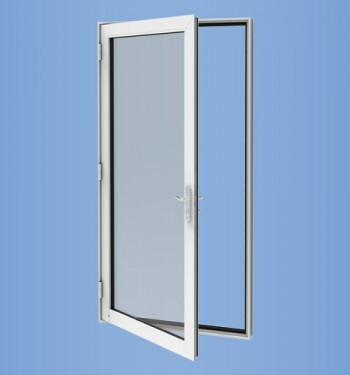 YOW 225 TU windows have been designed and engineered to provide the highest level of quality. 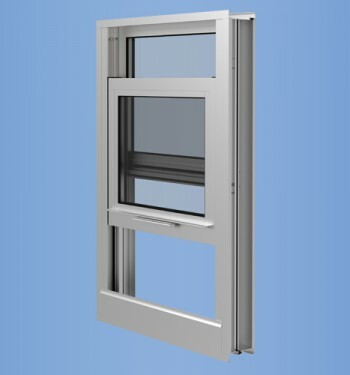 The windows have an overall depth of 2-1/4" and are thermally broken by means of ThermaBond Plus® technology developed by YKK AP. 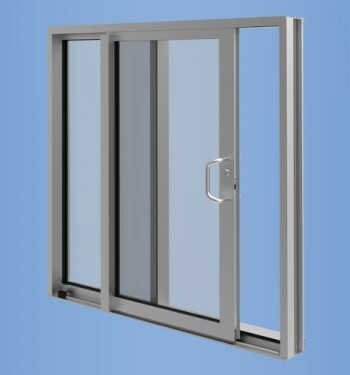 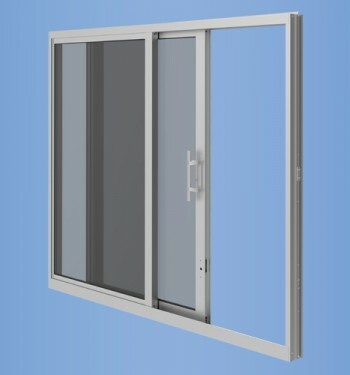 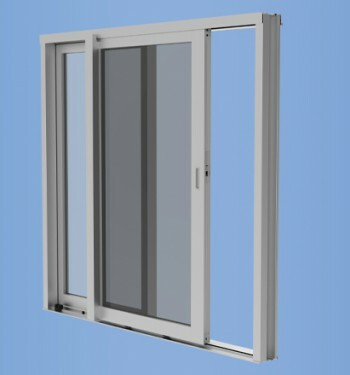 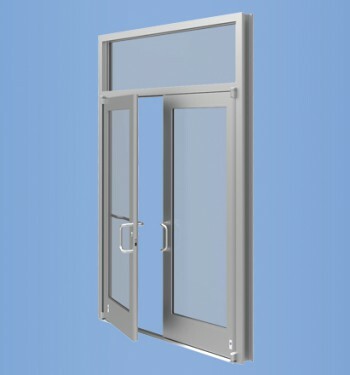 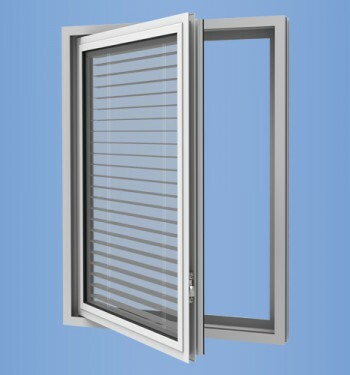 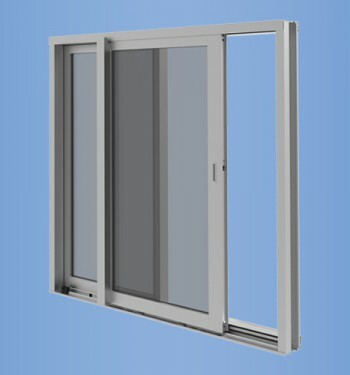 YSW 400 T is an architectural grade (AW) rated sliding window that offers ease of operation. 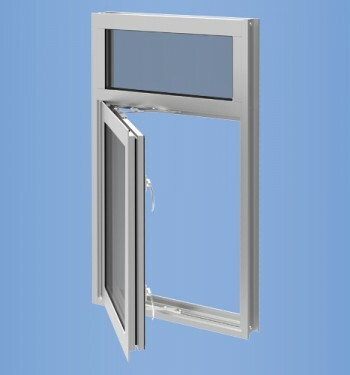 YOW 350 TU large operable windows have been designed and engineered to provide the highest level of performance. 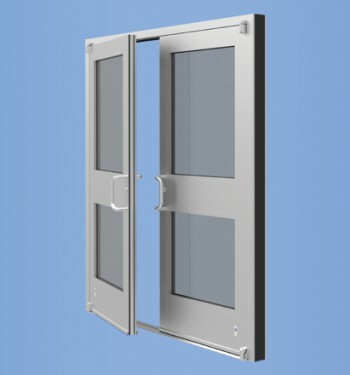 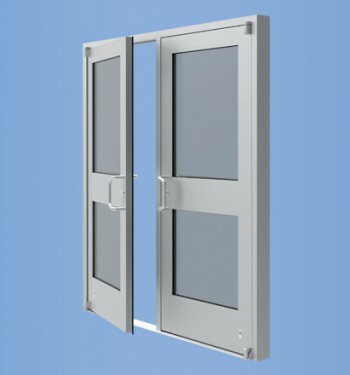 The YKK AP YSD 700 heavy commercial sliding glass door is designed to provide protection from the fierce cyclical pressures and projectiles associated with hurricane force winds.